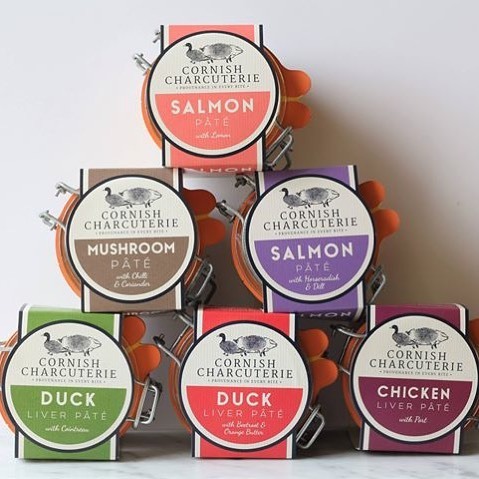 Our range of artisan British pâté and rillette are made by hand on our farm in Bude, Cornwall. 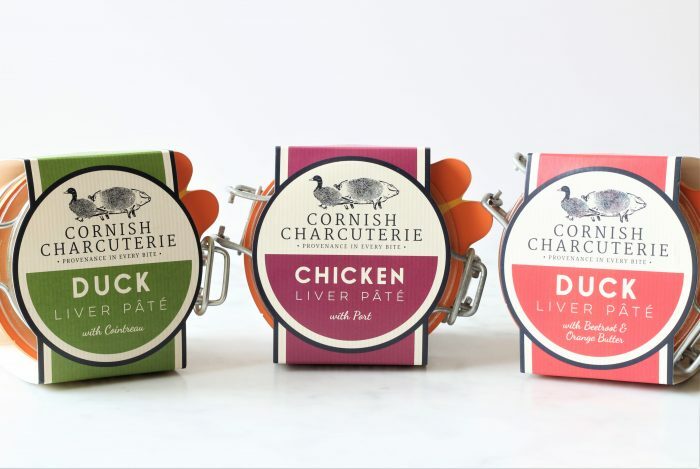 Unlike many other pâté products, they are produced by us in Cornwall, using locally sourced high-welfare meats, fish and poultry. 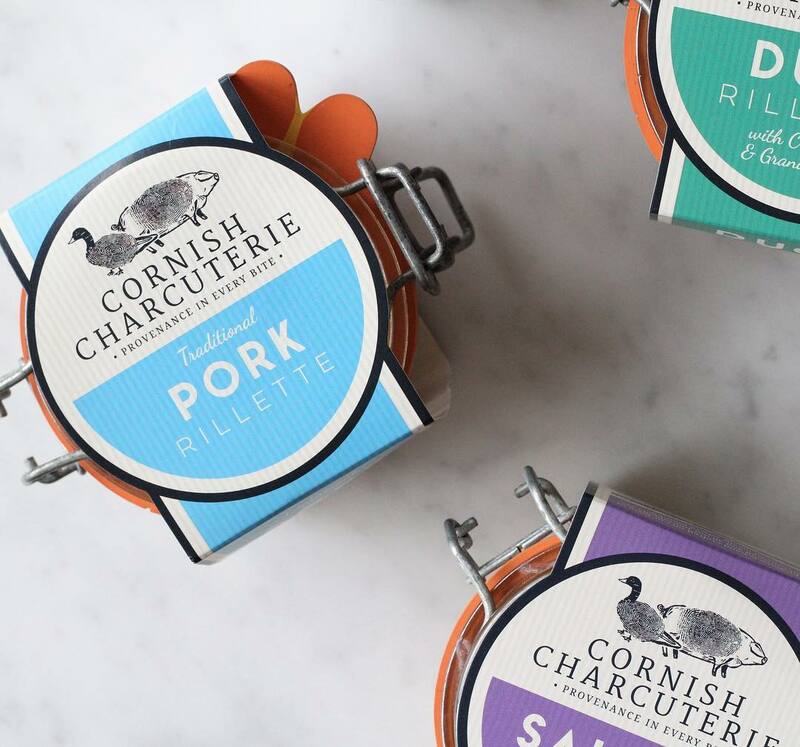 We rear our own free-range Cornish Lop pigs here on the farm which are used in our rillettes and cured products where possible. 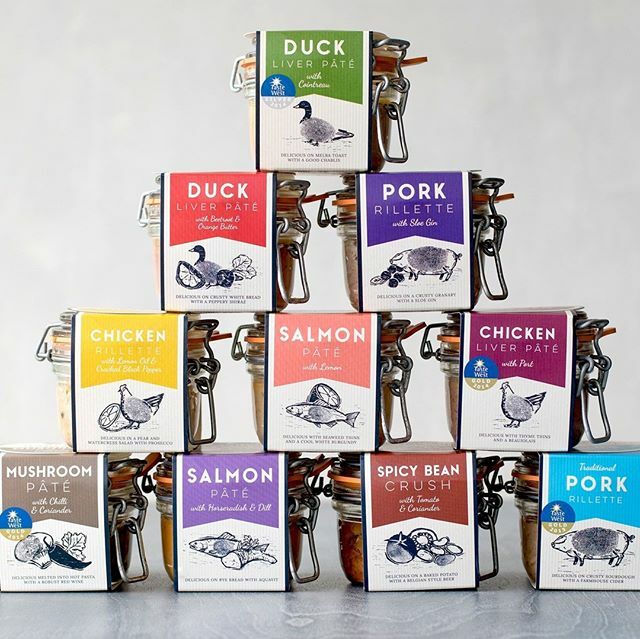 Much of our range is ambient with a twelve month shelf life, making them ideal gifts, Christmas hamper or picnic items. 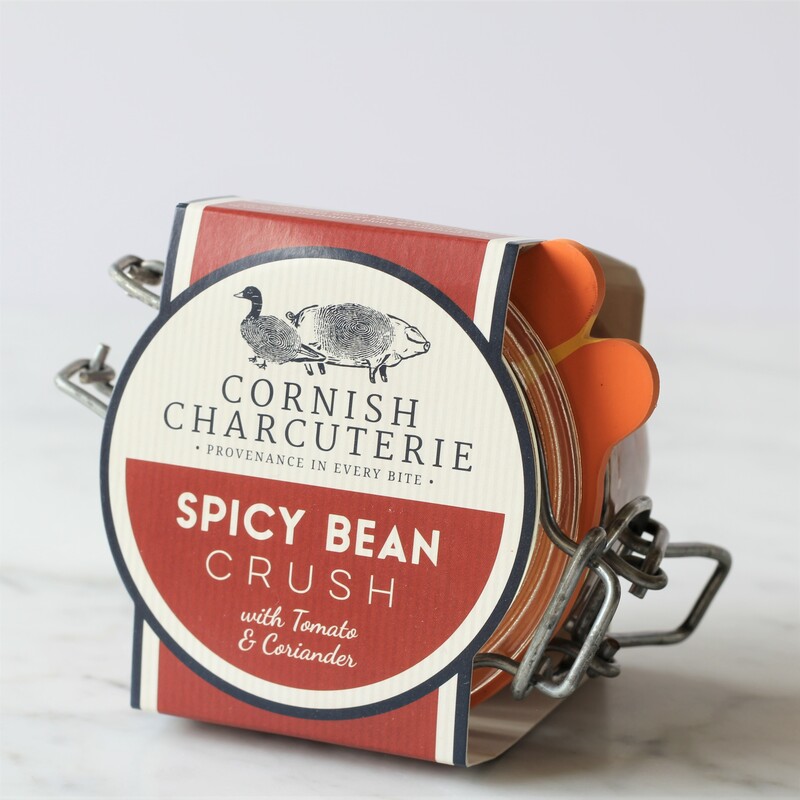 Equally the perfect store cupboard luxury for your charcuterie board. 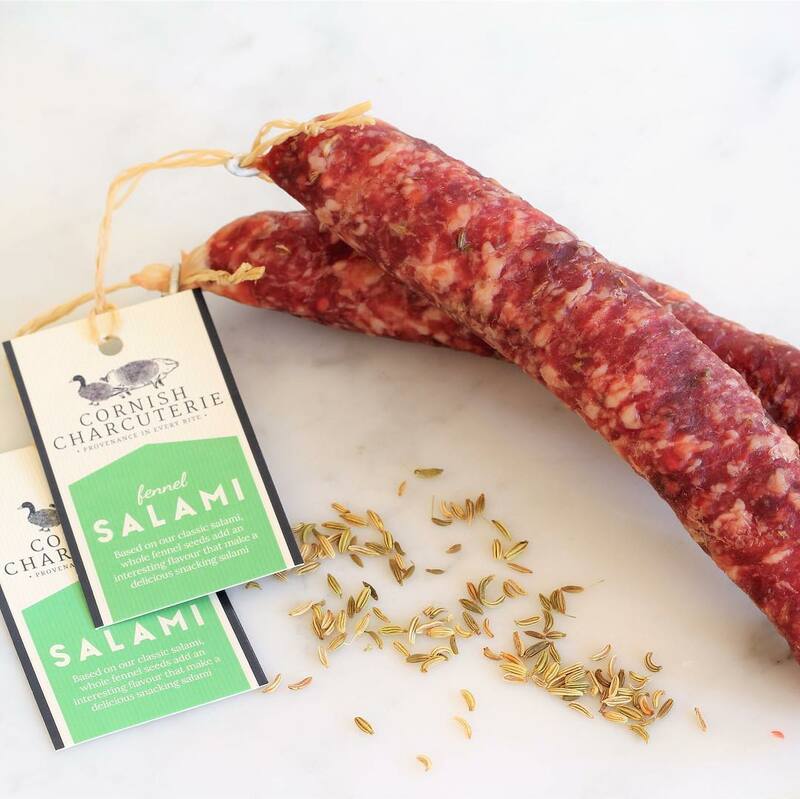 Typically a 12 month shelf-life, and can be stored outside of the refrigerator until opened. Only available for wholesale customers. Please contact us to find your nearest stockist. 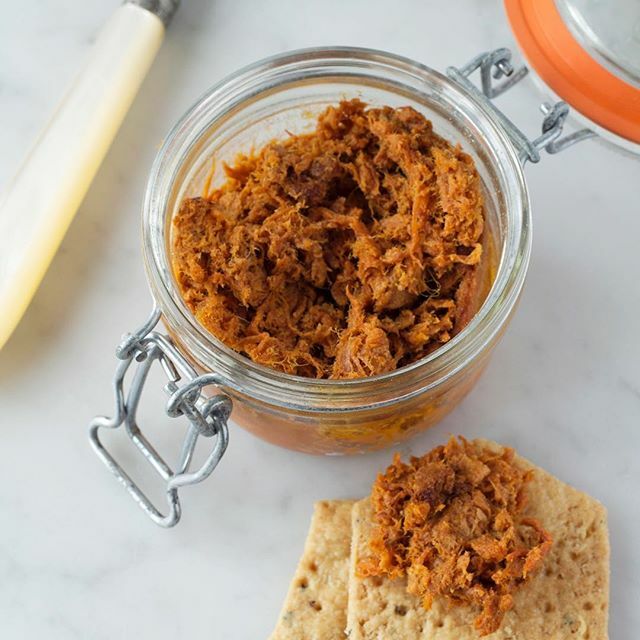 Our duck liver pâté with Cointreau is deliciously decadent. 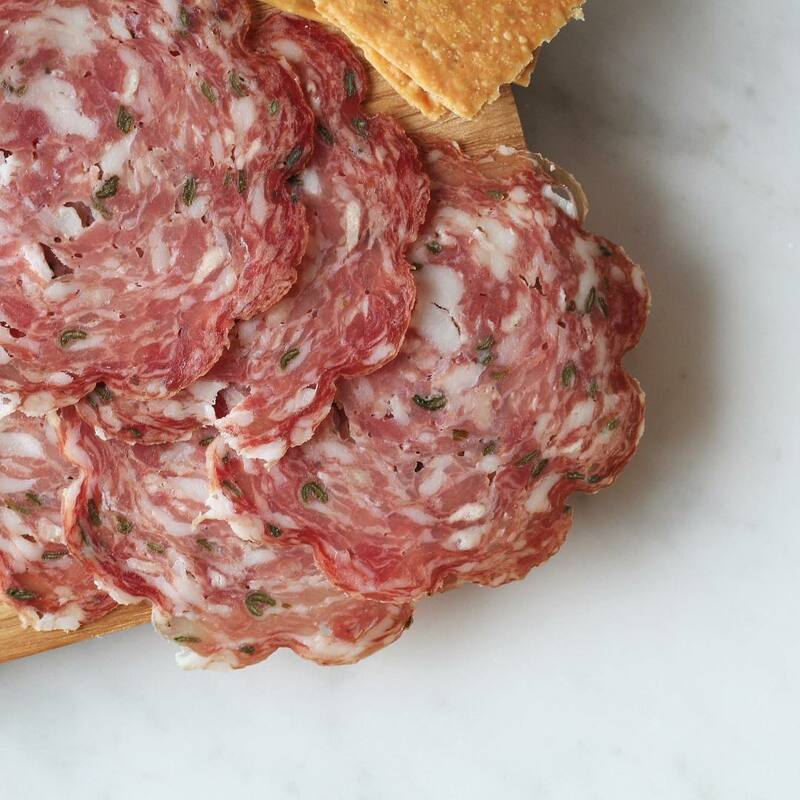 The buttery texture is perfectly complemented by a generous dash of Cointreau. 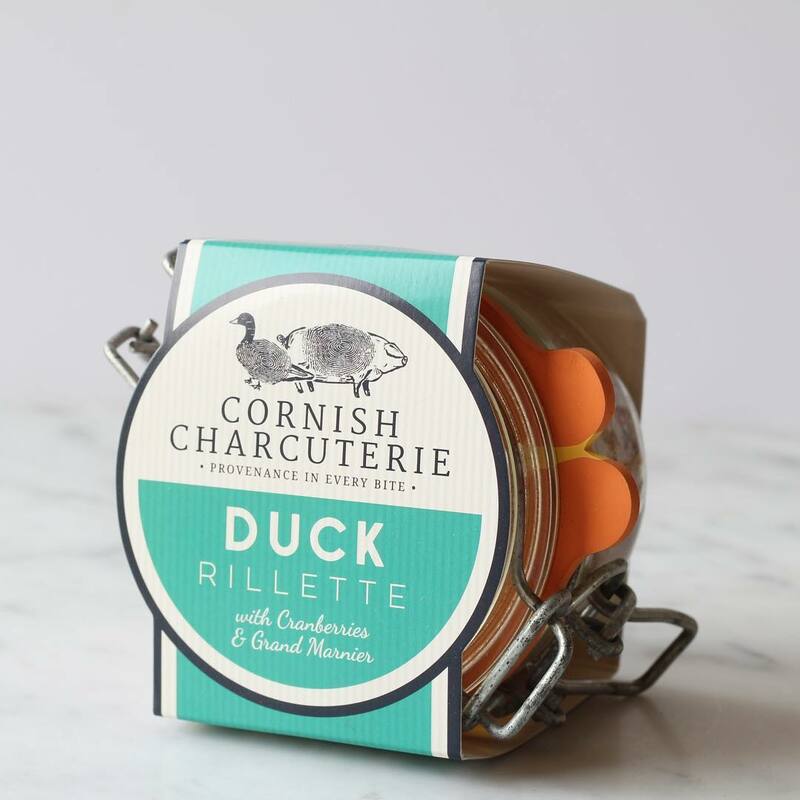 Our silky duck liver pâté is enhanced with a fresh zing of orange and topped with a layer of striking pink beetroot butter. 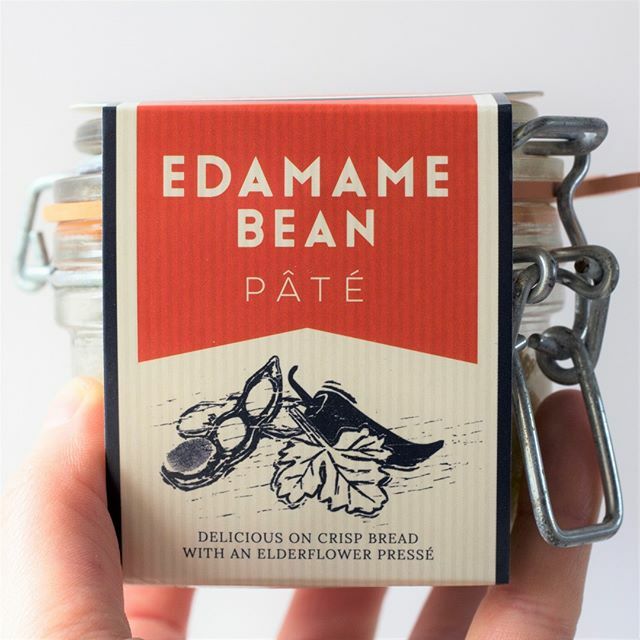 Our chicken liver pâté with port is a smooth and buttery addition to our pâté range. Made with the finest chicken livers and a generous glug of tawny port.